GSP Q&A Series answers questions and comments about writing, editing and publishing! This article by Wanda Sue Parrott answers: "What is the hardest part of writing for me? You can use it as a journal or planner - 200 pages worth of space just waiting for your creative expression! Write - Doodle - Draw - Color! 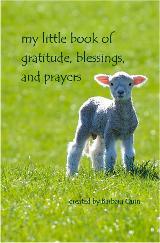 This very Special Edition journal is perfect for writing down your gratitudes, prayers, dreams, plans, goals, master-minding steps, ANYTHING that helps you express the desires and dreams of your heart! Lots of space for writing and extra "color comfort" pages created just for coloring and doodling! 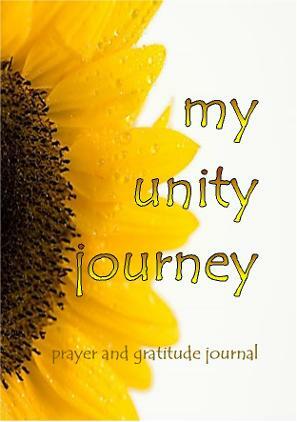 This prayer and gratitude journal was created especially for UNITY OF SPRINGFIELD (MO), with all proceeds benefiting UoS. SHOW YOUR SUPPORT TODAY! ORDERS now being taken - only $16 each! Bob Kiang is a retired aerospace engineer. He has pursued many hobbies since his retirement in 2006, among them: armchair astronomy, music appreciation, history/anthropology, and nature photography. He became interested in nature in the 1970s and 80s, when he took countless backpacking trips to the Sierra Nevada, Los Padres National Forest, and the Grand Canyon. His interests in photography date back to his high school days when his father gave him a simple, manual camera. His love for the outdoor led him to volunteer as a docent at Blue Sky Ecological Reserve in Poway, California, where he leads school children on many nature walks and other educational activities. This is a dad’s intimate account of watching his daughter grow up. 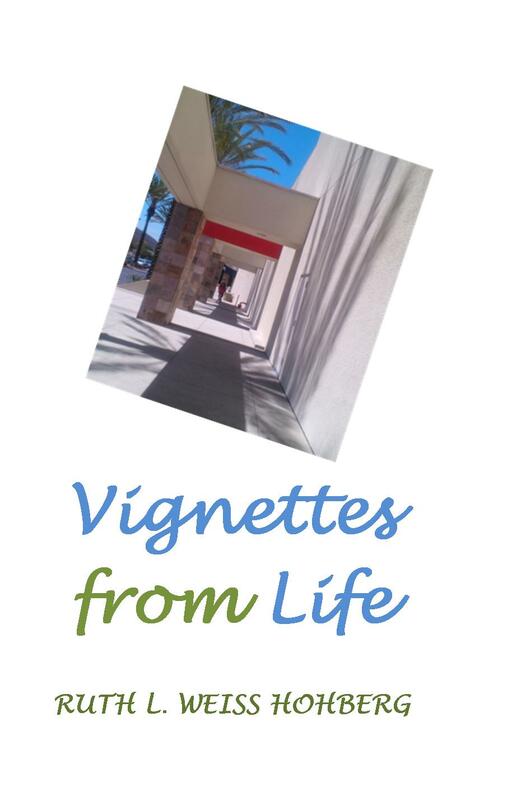 These short essays chronicle her development - mostly in her formative years - from Battle with Cheerios when she was seven months old, to her jubilant celebration of her acceptance to a university when she reached age 18. Undoubtedly, many of the episodes, such as her first step, her first words, her fist swim competition, are familiar experiences of most parents, but the contemporary and vivid descriptions will surely resonate with many of the parents, and particularly, the grandparents. 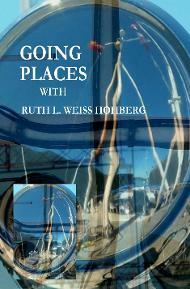 Ruth Hohberg takes her readers on a trip around the world! Her personal experiences, coupled with her keen knowledge of art, culture, and life, will entertain and educate any armchair traveler, making you think you're right there with her! Beginning with a three-city tour of Italy in 1984, continuing across Europe, Russia, Mexico, and culminating with a week in Costa Rica in 2011, and illustrated with many of Ruth's own photographs, her journeys are filled with historical value, both ancient and modern. 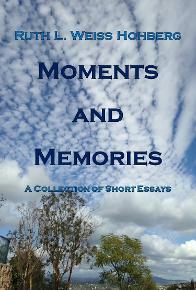 This travelogue memoir is a real treasure! Bon voyage! Emery L. Campbell creates poetic magic in this charming children’s story translated from the 19th century Latin-English poem, “Carmen Possum.” Two boys and their hound dog go hunting through a snowy landscape to catch a possum prize — but they are not prepared for the trick played on them by this crafty little marsupial. 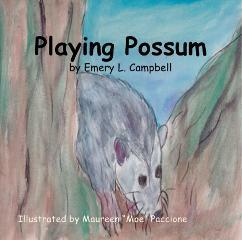 Playing Possum is adorably illustrated with original artwork by Maureen “Moe” Paccione. 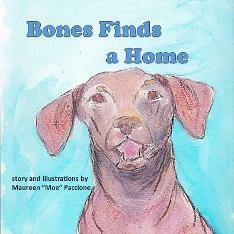 This delightful story and illustrations by Maureen “Moe” Paccione tells the story of how an abused and neglected dog named Bones was rescued and found his forever home. 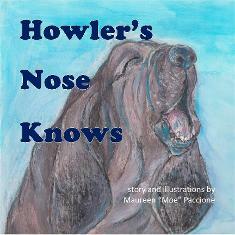 Join Howler as he follows his nose to solve a mystery! Using his keen sense of smell, Howler follows clues through the forest, sniffing, sniffing, sniffing, until he finds his target! Then he journeys home to show off his prize, much to the delight and relief of his Human Momma! Come along with Howler, whose nose knows how to seek out special scents and save the day! Story and illustrations by Moe Paccione. The lives of six people are caught in a web of obsession and deception. Battered, soft-spoken Jane longs to be free from her abusive past and believes she has found the love of her life in Brandon. At the same time, Crista is also in love with Brandon until she discovers an unforgivable liaison. 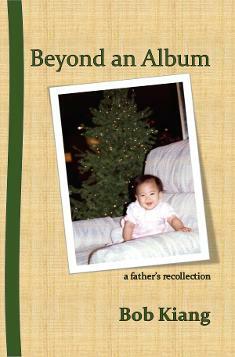 Tragedy brings changes to all their lives, giving Crista’s father Frank despairing hope for his daughter. 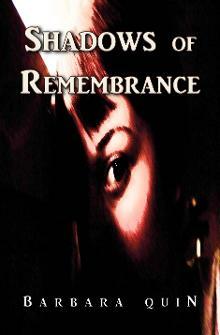 Jane befriends Jack, an amnesiac who wakes up from a coma, but something is not right. Roger watches all from afar and calculates the day he will get what he wants, while Crista seeks true love with handsome Dr. Kevin. In an attempt to claim Roger’s long-cherished love, expose the lies, deception, and dispel the shadows, these six people are brought together in a climactic end that will reveal the truth at last, but will any of them survive? Everything is the result of Cause and Effect. 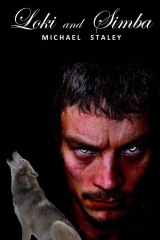 The Cause: In the early 1900s, a man is accused of murdering another man for killing a wolf. The accused man responds, "No, I did not murder a man who was about to kill a wolf, I killed a man who was about to murder a wolf... an entire family of them." The heinous climax of the ensuing trial sets the stage for The Effect manifesting itself some eighty years later in horrendously grisly murders throughout the Northeast. A parapsychologist and a cop, with the help of a handwritten log dating back to the time of the infamous trial, painstakingly unravel the mystery and in the process come to fully comprehend that, "When you dance with the devil, you don't get to lead." On the surface, Alexander Christos is a seemingly upwardly mobile young professional rapidly approaching middle age. But scratch beneath the surface and what is exposed is a soul that is emotionally, mentally, and spiritually burnt to a crisp. He’s done. And he wants out… all the way out. But then, in the very process of fashioning his own demise, something intervenes. 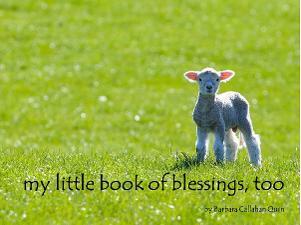 That “Something” is about to breathe new life – and death – into him. 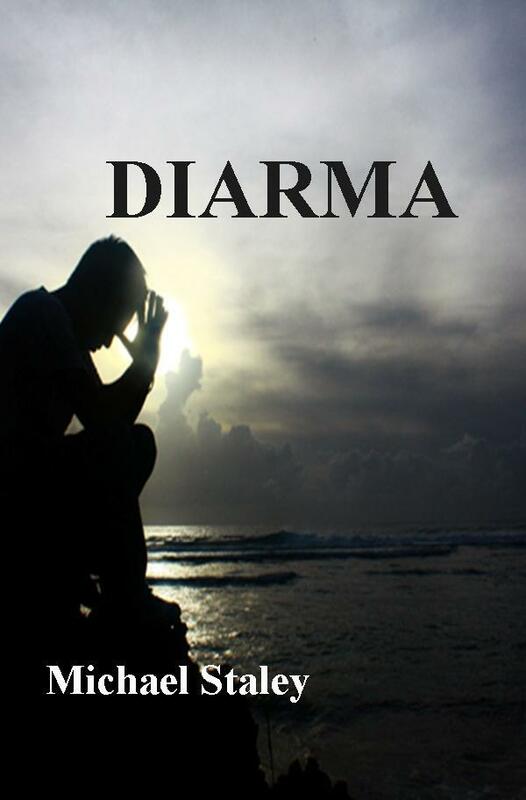 Lured to the Island of Diarma, Christos believes it a near-Utopian advanced living state. But it proves to be no Utopia at all; rather, an arena that employs a methodology that is at once brutal, merciless, and magnificent. In the spirit of John Fowles’ The Magus, Michael Staley’s Diarma will take you on a trip that will stretch the bounds of your imagination. The sun in the Caribbean was warm as the Green Duchess set sail on a leisurely cruise from the Port of Ft. Lauderdale to the Port of Los Angeles. The Duchess would sail south over the Atlantic Ocean, float through the docks of the Panama Canal between the two Americas, then northward over the Pacific Ocean. On board, her diligently trained international crew served and entertained her passengers. 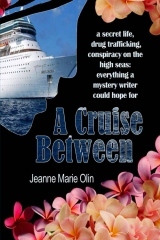 As Jessie and Joe boarded the Duchess, they looked forward to a trouble-free vacation. Jessie intended to use the sea days to outline her mystery novel. How could she know, as she gathered data for her work of fiction, that a real conspiracy would take place and that the Duchess would lose a passenger while at sea? Conspiracy, murder, human trafficking, drug dealing and sweet romance are all part of this fast moving novel. Don't miss this sailing! Kris grew up in the tiny fishing village, Siglufjörður, on Iceland´s north fjords, where her mamma ran a pool hall and raised eight daughters and a very spoiled son. Some of the sisters ventured further south to America, where Kris began her career as a motel maid, then journeyed up the career ladder across eight states and many universities. 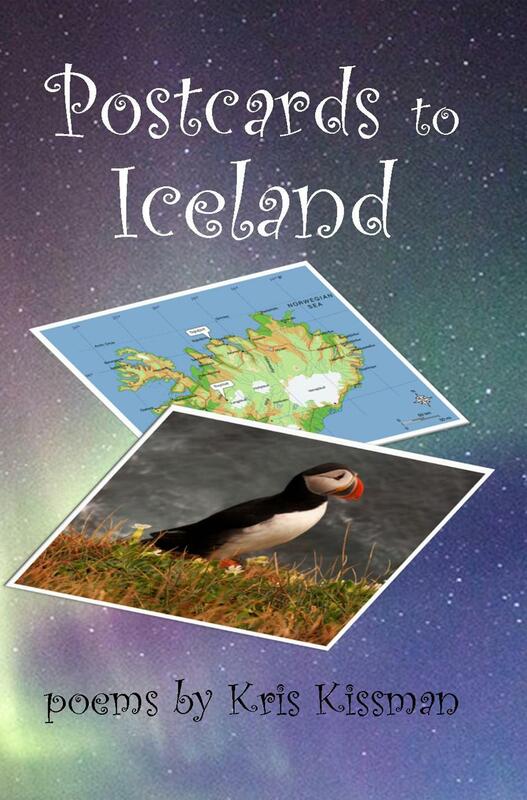 Postcards to Iceland gives a glimpse to this life in the form of poems where Kris shares decades of her thoughts and feelings about life growing up in Iceland, and then life in America. These poems are true nuggets of Icelandic gold! Born in Krakow, Poland, Ruth came to the United States after WWII as a 12-year-old, having been taken a political prisoner by the Soviets and transported, along with her parents, to Siberia in 1940. Eventually, the family made their way to Central Asia. When the war ended, they were repatriated to Poland. Ruth was educated in New York City, where she studied art and later earned a degree in Social Work. She began to write her autobiographical and non-fiction work when she moved to San Diego, California, in 2000, where she currently lives, paints, and writes. Ruth is the author of Getting Here: An Odyssey Through World War II, A Girl from Bielsko: Ruth’s Story, and Witness and Survivor, all available on Amazon. We agree with Zig! Although he's no longer with us, Zig Ziglar spent his lifetime helping others make their dreams come true and become successful. He set the stage and raised the bar for personal success like no one else. At Great Spirit Publishing, we help make dreams come true for writers who have a story to tell and a dream to become published. While we have a general focus for the types of books we publish, we also serve as a catalyst or "middle man" for authors who may be considering "self-publishing" but don't know how to go about it or who don't want to deal with the electronic hassle. Using the amazing technology now available, we are able to help make your publishing dreams come true! The publication process is reduced from 18-24 months (traditional big name publishing) to 4-8 weeks, more or less, depending on services provided, number of proofs reviewed, etc. Is it considered "self-publishing" if you publish with us? Are we considered a "vanity publisher"? No. At Great Spirit Publishing, we act as a service agent to accomplish the goal of publication for our clients, and we have professional standards we follow. Generally, a vanity publisher will publish whatever manuscript is paid for with no editing or proofreading provided prior to publication; we don't publish every book queried, but every book we publish will be given our highest level of care because we understand the attachment an author has for his or her work and we work to satisfy our authors. If you have the time, talent, and energy, you can do this same thing yourself. You can research all the options, the numerous small- and self-publishers who charge hundreds or thousands of dollars. You can deal with the online systems, formatting the files, making adjustments, correcting errors, and everything else needed to get your book ready to publish. But, if you don't have the time, technical talent, or simply don't have the desire to do all this yourself, Great Spirit Publishing can help! We have the know-how to put the book together and, using electronic, print-on-demand technology, the cost and requirement for a large cash outlay or bulky inventory is eliminated. You buy only the quantity of books you want, when you want, while retaining complete creative control of the process. We help our authors with a variety of services, from typesetting, proofreading and editing, book design, cover design, to complete set-up for the publication process. Our authors retain full copyright ownership of their work, and they exercise complete creative control, approving each step of the process so it meets their expectations. Authors review the final proof edition of their work to make sure it looks like they want it to look, and have an opportunity later to correct errors if discovered after publication, an option not available with a big name publisher or when hundreds or thousands of books have to be pre-paid and printed. As an independent and assistive publisher of quality inspirational materials, our goal is to provide reading material that will inspire and encourage you in your Journey through this Life, giving you Hope along the way as you grow in your relationship with your Creator/Source. Our publications offer encouragement, insight, illumination, and entertainment featuring topics known to many or perhaps new to you. Let us entertain and inspire you! Browse our Book Store to see the kinds of books we've published so far (averaging 1-3 books per year and growing! *) and see what sparks an interest for you! 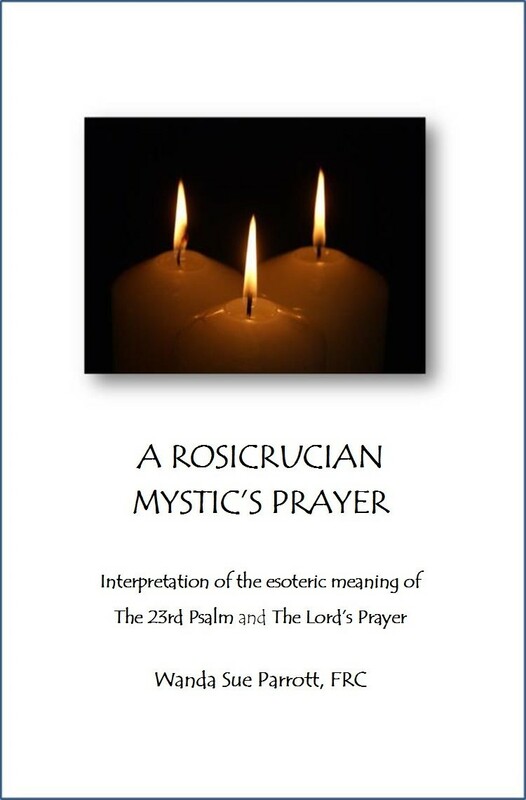 If you have other questions and/or want to learn more, contact us at greatspiritpublishing@yahoo.com. *We do not publish books with excessive or explicit profanity, violence, or other themes not in keeping with our editorial and professional standards. 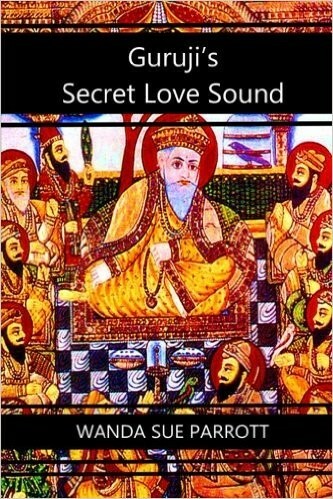 All content must be pertinent to the story or material presented. We do offer publication assistance for genres not meeting the specific guidelines above (GSP-Assist). GSP-Assist is a publishing option for authors who want their work published but can't or don't want to do the publishing themselves. Basic editing, proofreading, cover design, and book design and layout are provided in this all-inclusive package. The author keeps creative control by approving each step in the process. GSP-Assist does all the work. Can GSP-Assist you in getting your book published? 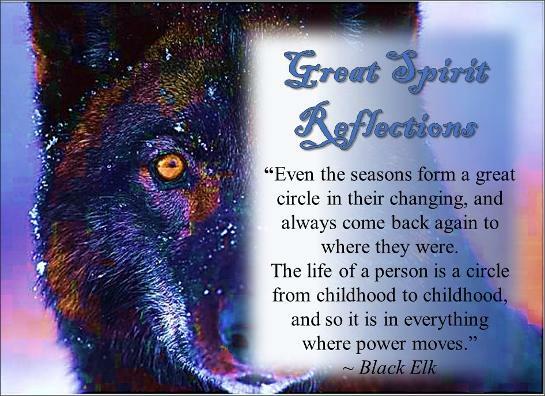 Find out more by contacting us at greatspiritpublishing@yahoo.com. History - Great Spirit Publishing (GSP) started in 2009 with the publication of A White Soaring Bird and A Valentine for Carole, and has grown to nearly 40 titles, with more on the way. Our goal is to utilize modern printing and e-publishing technology to bring our readers unique and inspiring poetry, articles, and stories that inspire the heart and intrigue the mind and entertain the rest of you. 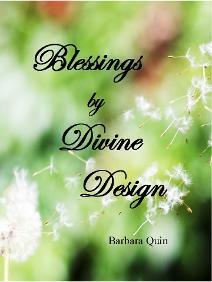 (C) Copyright 2011 - 2019 Great Spirit Publishing and Barbara Callahan Quin. All Rights Reserved.